Rent control is basically dead. The policy is long gone in big cities like Chicago and Boston, and advocates are on the defensive in San Francisco and New York City, where there are only 27,000 units left down from more than two million in the 1950s. In the latter case, at least, 47 percent of the city’s housing stock is still rent stabilized—meaning that the price of covered units can only be raised a set percent every year. But even that is a 12 percent decline from 1991. The analysis of rent control is among the best-understood issues in all of economics, and -- among economists, anyway -- one of the least controversial. In 1992 a poll of the American Economic Association found 93 percent of its members agreeing that &apos;&apos;a ceiling on rents reduces the quality and quantity of housing.&apos;&apos; Almost every freshman-level textbook contains a case study on rent control, using its known adverse side effects to illustrate the principles of supply and demand. Sky-high rents on uncontrolled apartments, because desperate renters have nowhere to go -- and the absence of new apartment construction, despite those high rents, because landlords fear that controls will be extended? 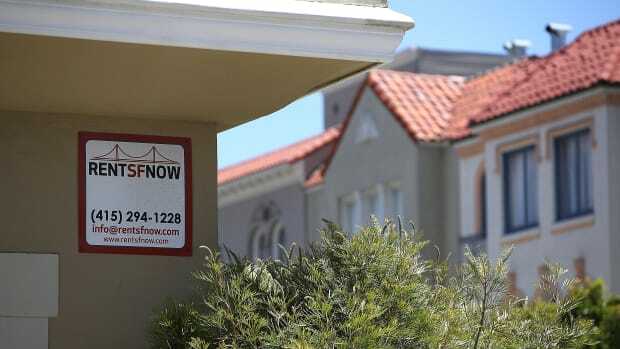 The San Francisco Bay Area is not the only region struggling with a tight housing market. 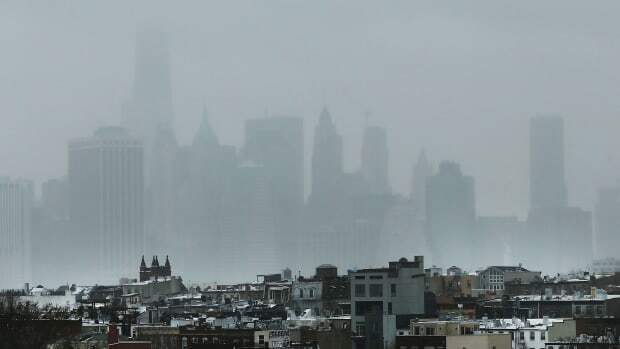 Displacement pressures in and around New York, Seattle, Boston, Washington, D.C., and even Chicago are stoking community concerns as capital floods into urban areas that, even 20 years ago, were still struggling with the fallout of the mid-20th century urban crisis. 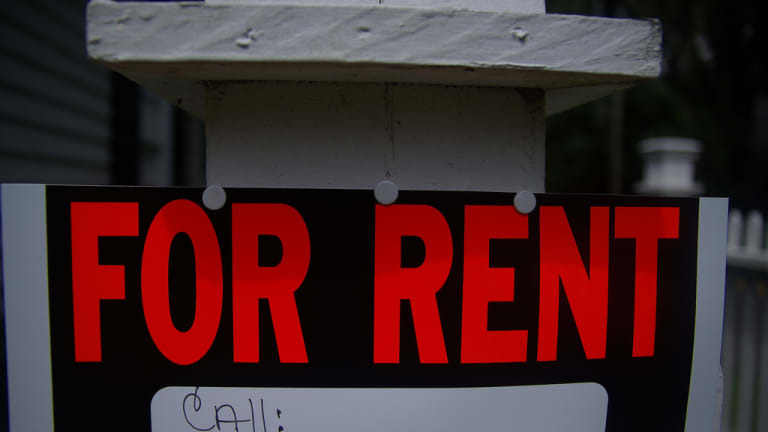 It’s worth asking if rent regulations should be part of the ongoing policy debate—especially because it has been so widely derided in the media for so long—and what aspects of the larger issue it should be expected to address. 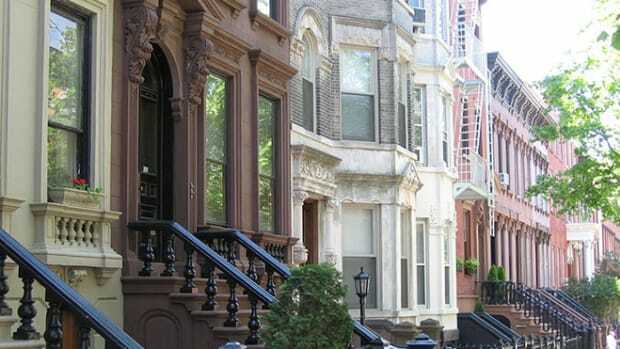 Renters are often maligned for not investing in their neighborhoods or houses. 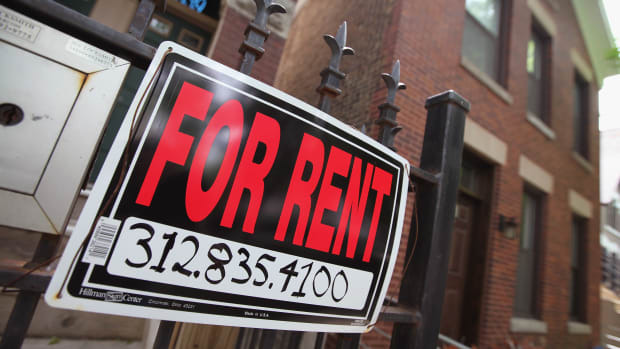 Mason argues that rent regulations give tenants a greater stake in their community and incentivize them to put time, energy, and even money into their homes. Without that kind of security in their occupancy, there is little return for contributing to the neighborhood and building relationships in the surrounding blocks. But a comprehensive review of literature by New York housing lawyer Timothy Collins found that the received wisdom regarding rent regulations is overly simplistic—partially because hard ceilings on rents are often imagined, while the reality is more often (as in New York’s case) a more measured approach meant to discourage landlords from dramatically raising rents and displacing tenants. Collins also found that all the apartments that experts expected to open up with the introduction of rent regulations did not materialize after rent control was removed from Boston. In 1994, real estate interests in Massachusetts organized a statewide referendum to end rent control—which only existed in Boston, Cambridge, and Brookline—and just barely won. But Census data shows that Boston’s vacancy rate was four percent before the regulations were phased out and 2.9 percent four years after they were done away with—scrapping rent control had, at the very least, not generated a measurable effect on apartment availability. The median price for a two-bedroom apartment doubled in the meantime. An Economist article on the end of rent control in Cambridge reported that 40 percent of covered tenants moved out of their apartments after the end of rent regulations in the city—rents had increased by 50 percent—and reports of evictions rose by a third. A 2012 study seems to show that the removal of rent regulations did nothing to lower housing prices and ended Cambridge’s tenure as a mixed-income neighborhood. Simply building more units to bring down overall prices might work in some settings. But in tight housing markets that are already heavily developed, as most major Northeastern or West Coast cities are, it’s unclear whether rents are primarily driven by supply. In neighborhoods that are in commuting distance of economically vibrant areas, the level of demand may be too high to accommodate by simply building new units. This is especially applicable to mass transit nodes near job centers like New York or San Francisco: There are far too few of both for supply to reliably set prices that working class—let alone impoverished—residents can afford. Rent regulations only helps incumbent tenants, of course, so new construction is needed to address the full range of housing needs in an area like San Mateo—both affordable and market rate. Traditional public housing long ago fell out of favor (if for often unjust reasons), but affordability subsidies like Section 8 vouchers and low-income housing tax credits have largely taken their place. A newer tool for creating affordable housing is inclusionary zoning, which requires developers to offer a certain percentage of their new units as affordable (this is a cornerstone of Bill DeBlasio’s housing plan). But these newer forms of ensuring stability and a mix of incomes are less reliable. Landlords in booming areas reject Section 8, while inclusionary zoning requires new buildings—and a lot of them if substantial amounts of affordable housing are to be created. That takes a lot of time—time in which families who need access to good neighborhood schools, convenient mass transit, and longtime community connections can be displaced. The promise of rent control or stabilization policies is that these tenants will have relief when they need it. Will rent regulation be a serious part of the policy discussion again? Its return faces significant headwinds. Some states with competitive housing markets—like Massachusetts—have long ago banned such policies. Even in New York, one of the areas where the need for such protections is greatest, the future is uncertain. The city’s rent regulations are up for re-negotiation this spring. 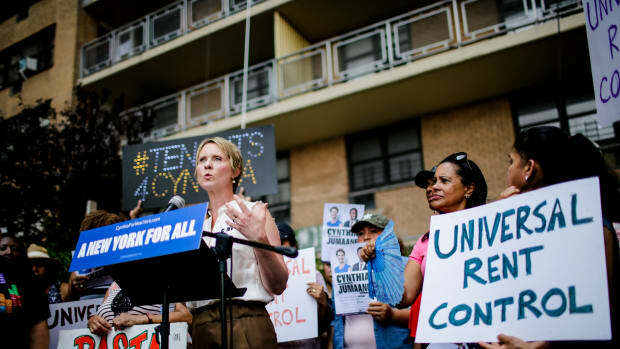 DeBlasio had initially hoped to win control of them from state lawmakers in Albany, which would have given the city a greater latitude in its rent regulations and possibly reversed the steady decline in the number of regulated units. But last fall’s election cemented a Republican majority in the state senate, and conservative Democratic governor Andrew Cuomo remains unfriendly to many of the liberal mayor’s proposals. Given this political climate, rent regulations may continue their slide into oblivion. But rent control and stabilization stand a better chance of making a comeback than, say, public housing, because they don’t require massive federal expenditures. That’s why small municipalities like Bloomfield, New Jersey, can actively consider it as part of their a toolkit, just like their counterparts in San Mateo (who have already rhetorically backed away from their initial gambit). In already densely developed areas with crowded housing markets, where working class populations face a serious threat of displacement, rent regulation may be worth a second look. *UPDATE — April 2, 2015: This story has been updated to reflect that unsubsidized new units are the ones rarely covered by rent regulation extensions.